Apple has dropped a bunch of new emoji characters in the iOS 9.1 public beta it released on Thursday, following its announcement of a September 16 release date for iOS 9. The iOS 9.1 public beta comes with a number of features including APIs for 3D Touch, and Live Photos, allowing developers to make apps and integration supporting these features. However, for the end user, the biggest attraction is the inclusion of several new emoji characters, including one that shows the middle finger. 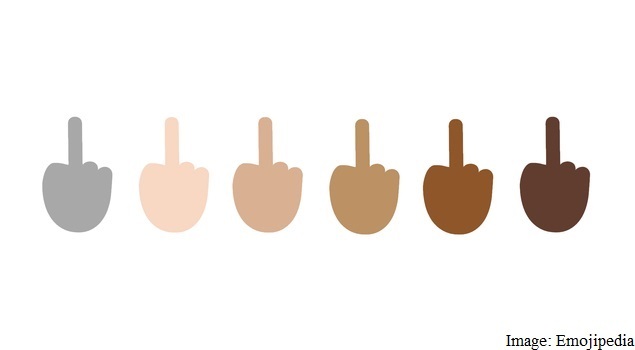 The other operating systems that support the middle finger emoji include Windows 10, Android, and Windows Phone. The said emoji comes part of the Unicode Version 8.0 specifications, which includes a range of other new emoji characters including several faces, food, animals, and vehicles characters as well. 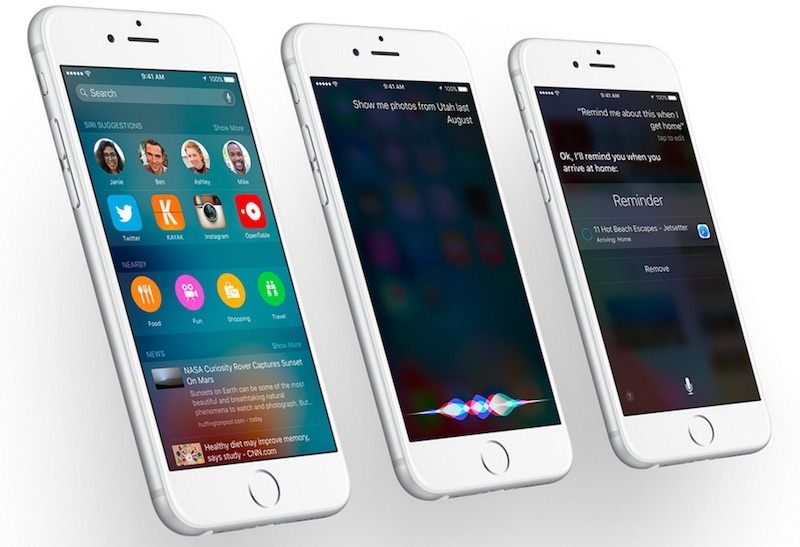 Apple will roll out iOS 9 to a range of its devices on September 16. While everyone else will have to wait for the iOS 9.1 update to arrive on their iPhone, iPad, and iPod touch models, users signed up for Apple’s Beta Software Program can already start making use of the new features. Those who can’t wait to flip the bird to their friends can sign up for the Beta Software Program on the company’s website. iOS 9.1 is expected to offer optimised versions of features like split-screen apps, and picture-in picture video playback, two of the three multitasking features for the iPad Pro, company’s 12.9-inch tablet.